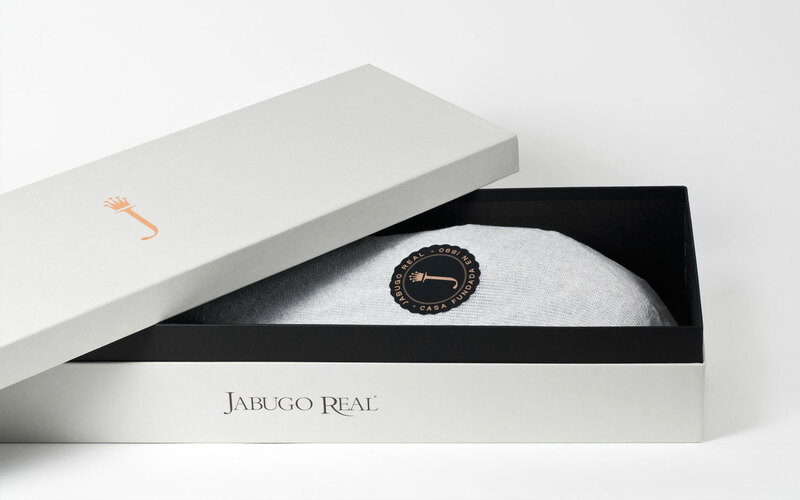 Craftsmanship and elegance, for the Jabugo Real range of products. 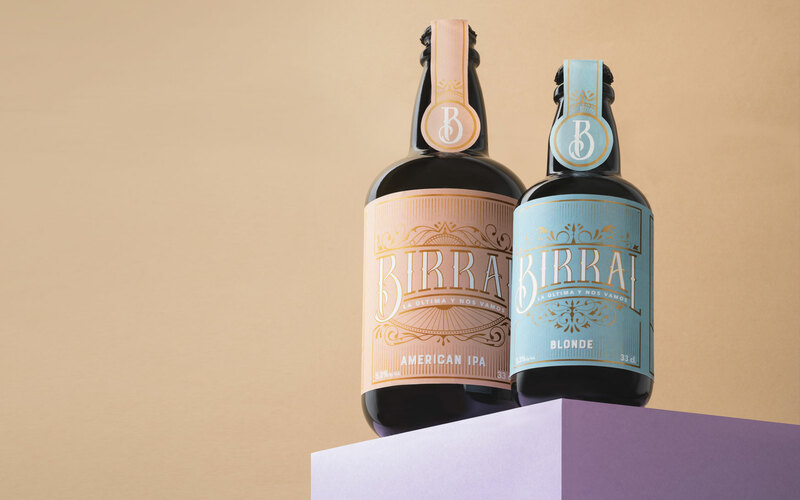 Inspired by its own history, we have developed a new line of packaging with the aim of creating a full emotional experience. 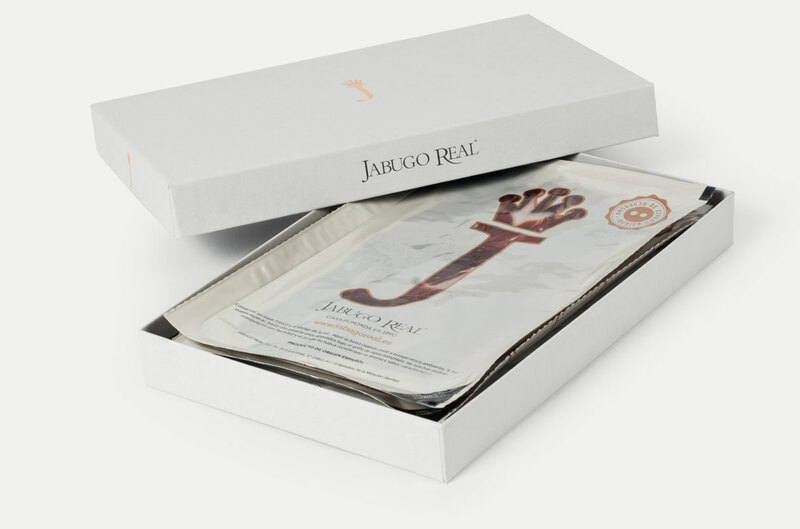 In search of a design that would be able to transmit everything that is part of the Jabugo Real essence, quality, craft and naturalness. 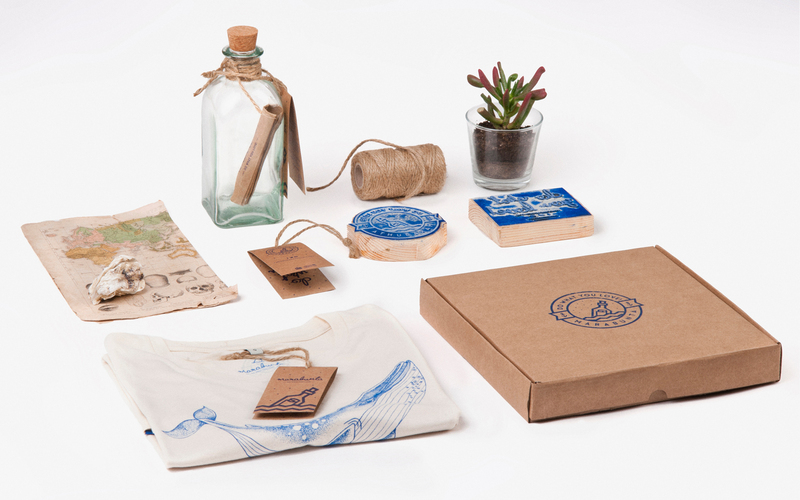 It’s a global packaging project where all the elements had to be taken care of, and adapted to each of the formats and products. 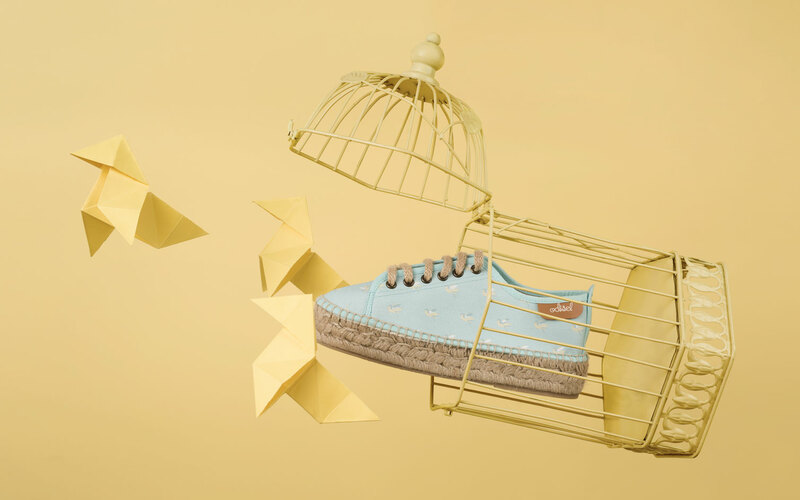 While always providing brand coherence and brand flexibility among the range of different outputs. 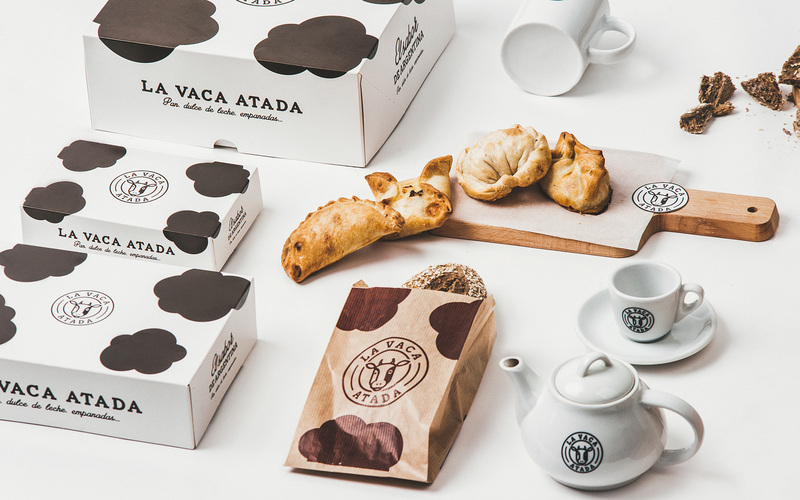 La Vaca AtadaA small introduction to the Argentinian culture. 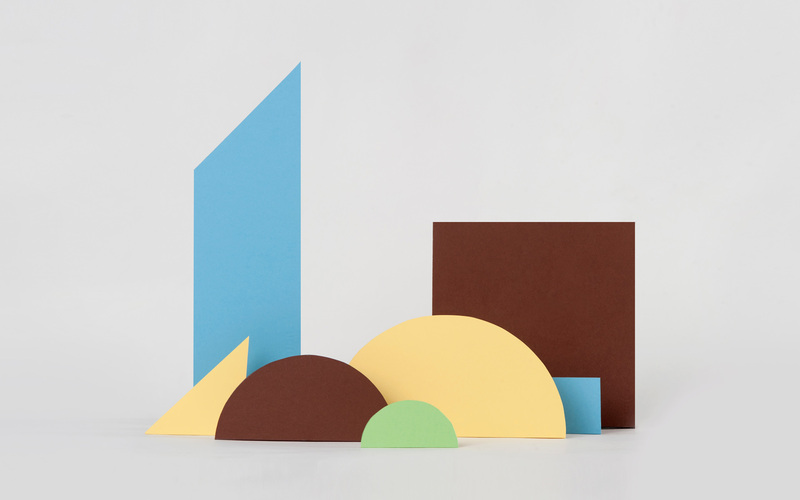 OdiselOdisel is a mix of design, creativity and fun. BirralThe last one and then we’ll go. 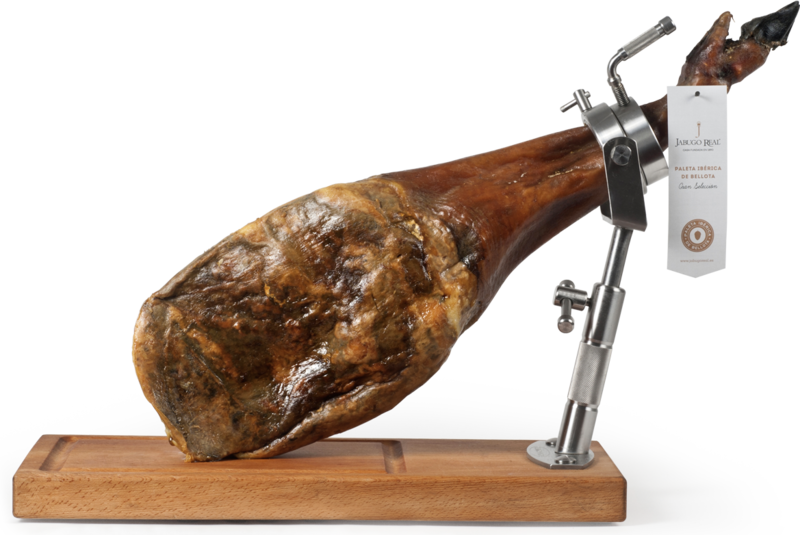 La sonrisa de TaresA new young and fresh wine. 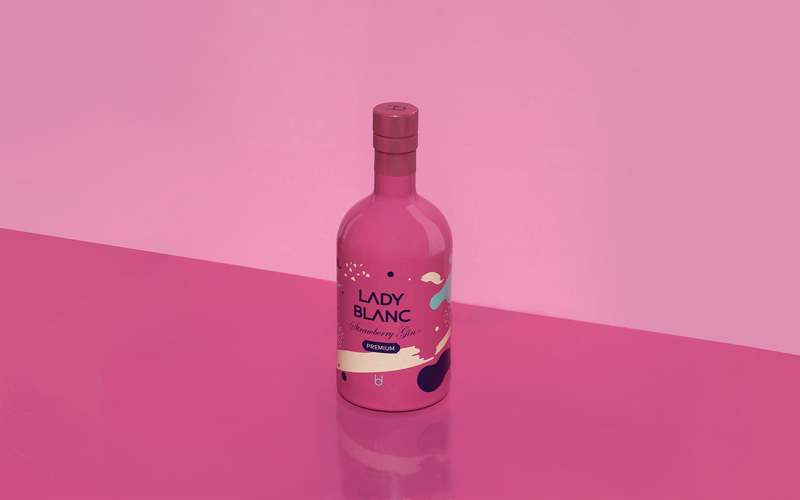 Lady BlancBrand refresh for Lady Blanc. 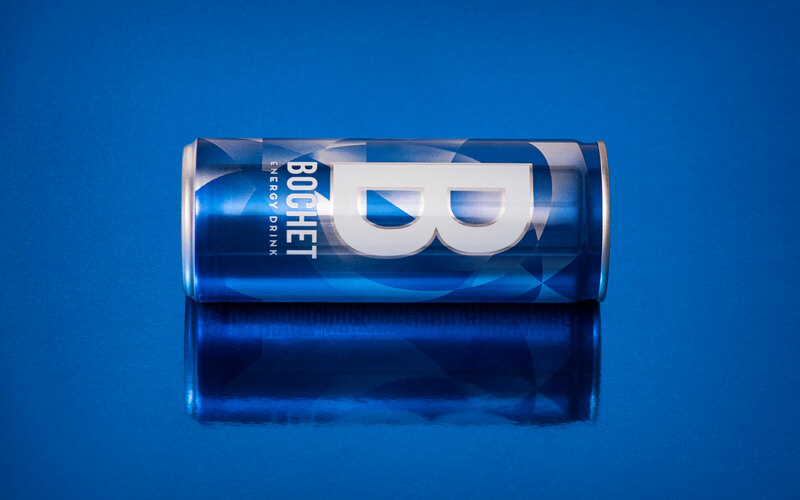 BochetPackaging for a new energy drink.